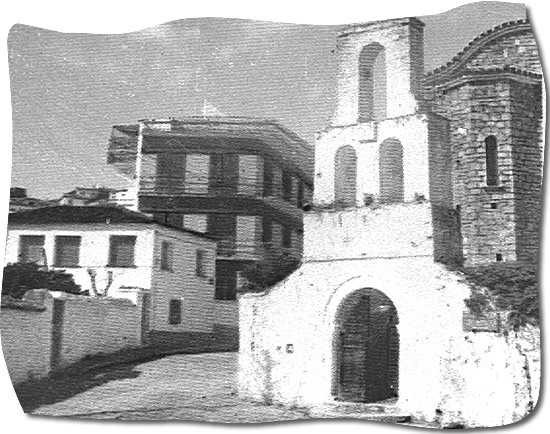 At the time of Plutarch and Ptolemy , Parga was called Toryni and was located on the site of what is today the Old City. In antiquity, under the name of Elaia, it served as a seaport for Epirus and enjoyed economic prosperity and cultural influence. In 1831, Resit Mehmet Pasha invited the Pargians to return home but only about 100 families did. 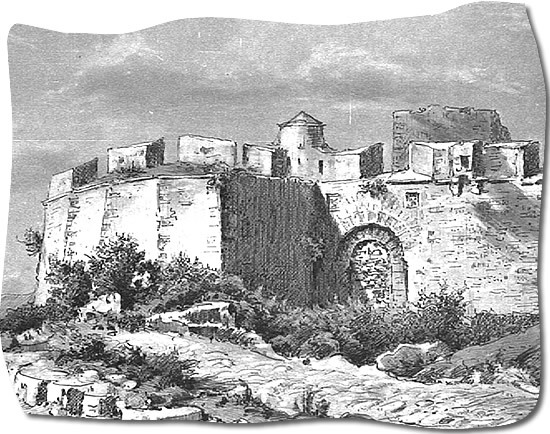 In 1847, Parga is sold to Resit Pasha and Rafat Pasha who lease the land at a very high price to the Pargians. 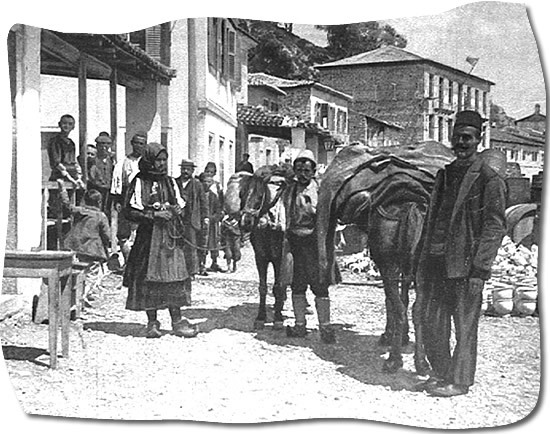 In 1913, the Turkish Governor of Parga hands the city to Lieutenant Fetsis. In 1930, escorted by the entire Greek navy, the holy relics, the remains of the ancestors and the flag leave Corfu to return home. 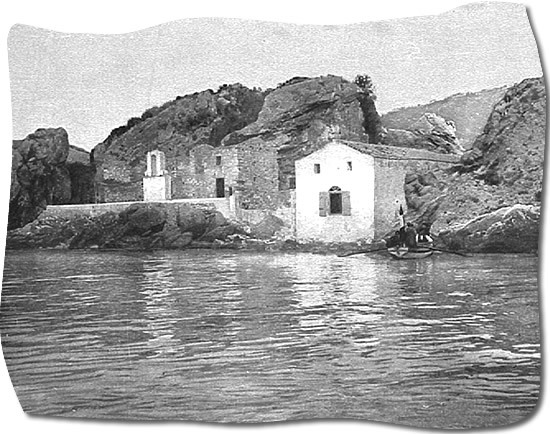 Finally, on November 19, 1963, a royal decree declares Parga a tourist site.